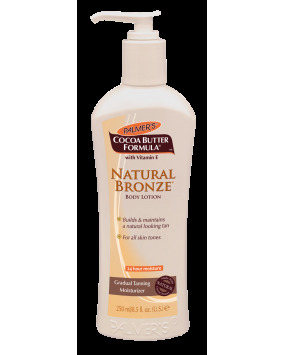 This creamy, moisturizing lotion, with a special combination of pure Cocoa Butter and Vitamin E, is the perfect way to keep your skin beautiful and healthy with a natural-looking glow. 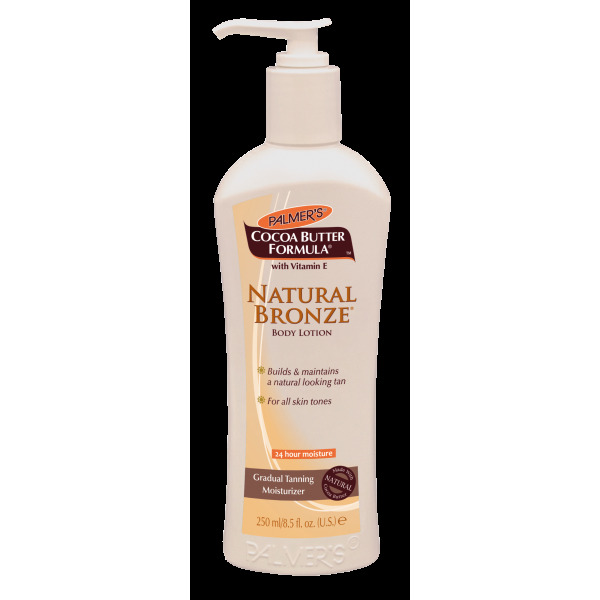 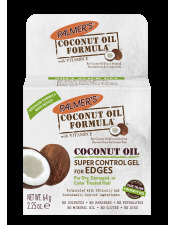 With just a touch of self tanner, Palmer's Cocoa Butter Formula Natural Bronze creates a delicate, sun-kissed, summer glow all year long. 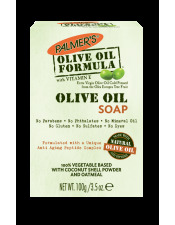 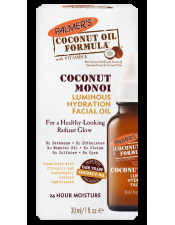 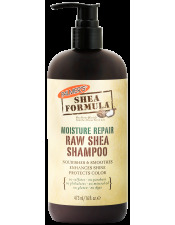 Gradually builds a subtle tan within a few days, while deeply moisturizing your skin. 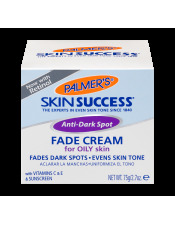 From fair to medium to dark, control the intensity of your skin tone year round.